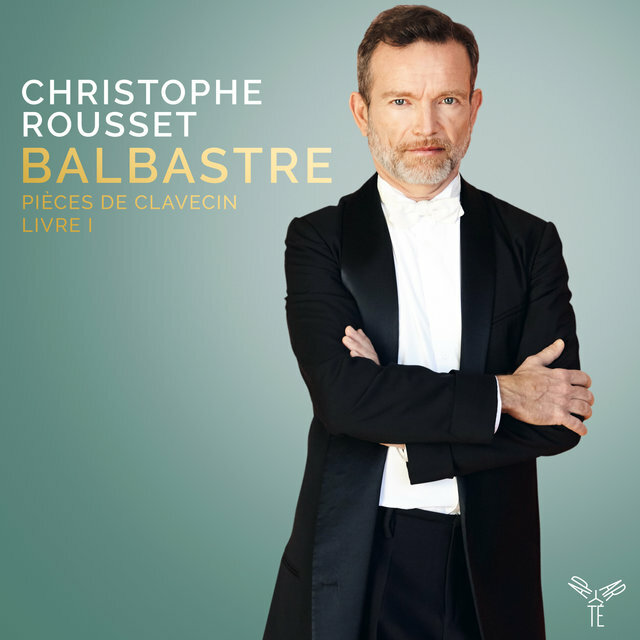 Christophe Rousset is one of the finest and most exciting harpsichordists, and as a conductor is a leader in the late 20th century revival of French Baroque music. 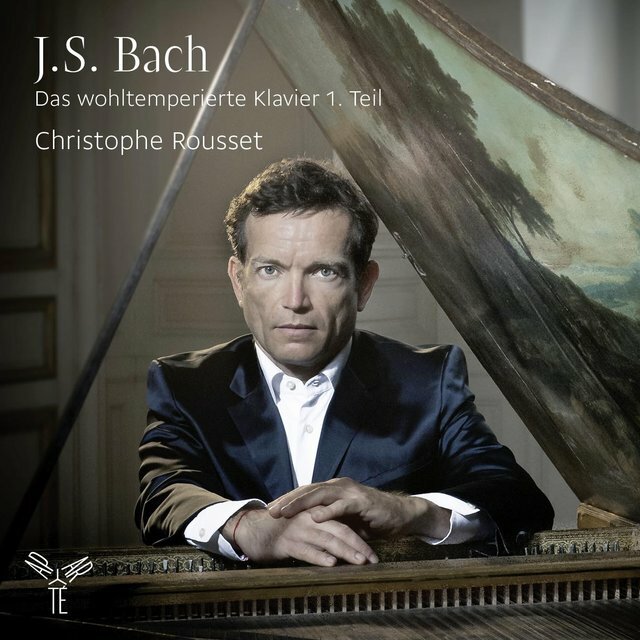 After studying piano as a boy, he became deeply interested in the harpsichord at the age of 13. 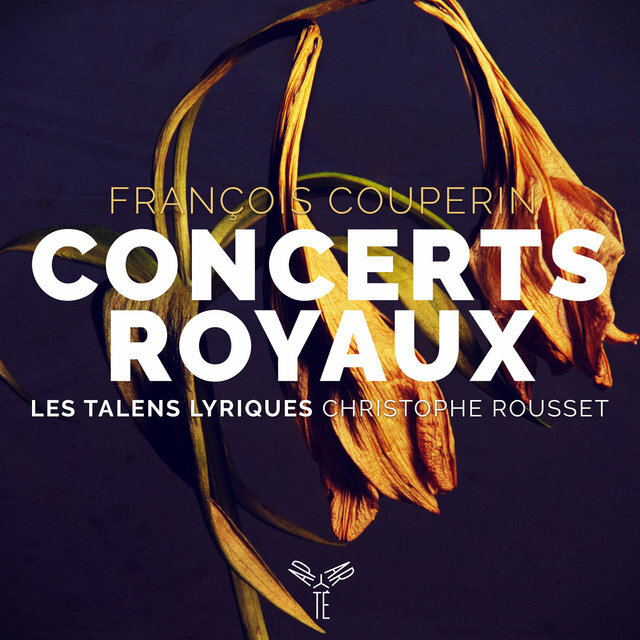 He studied with Huguette Dreyfus at the Schola Cantorum in Paris and, from 1980 to 1983, with Bob van Asperen at the Royal Conservatory of the Hague. 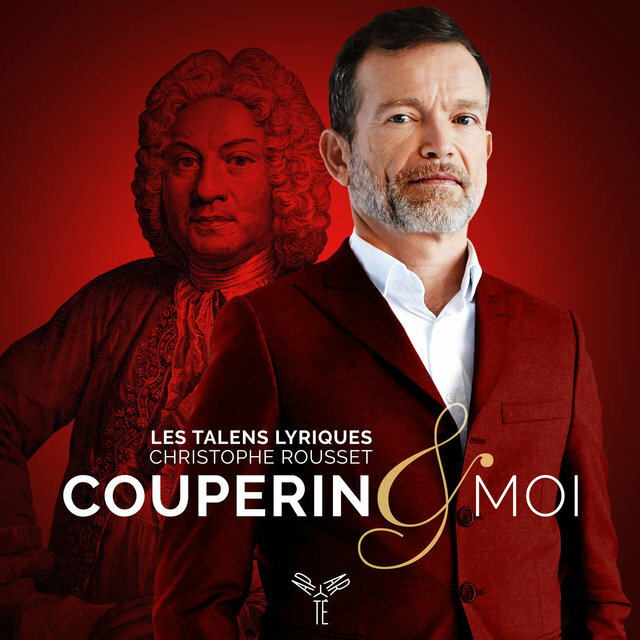 He won a special certificate of distinction at the Schola Cantorum and, in 1983, the first prize at the International Harpsichord Competition in Bruges. 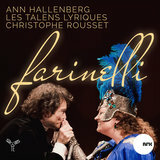 He began a professional career, in which he rose quickly in the ranks of the world's harpsichordists. 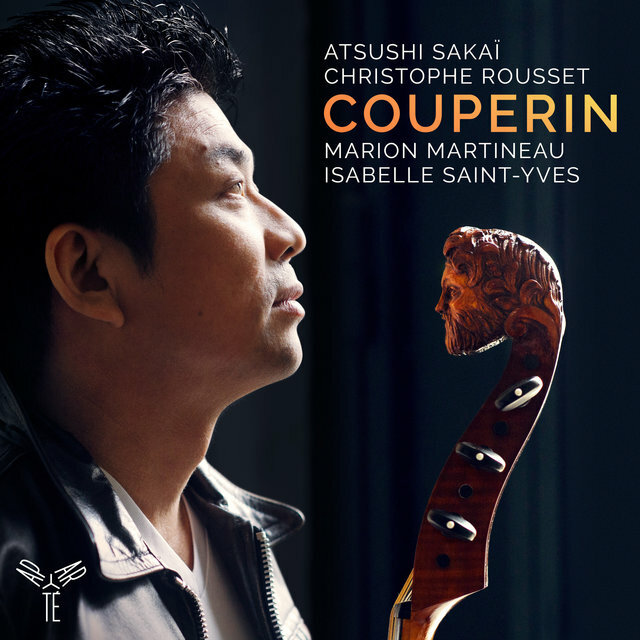 He soon appeared at some of the most prestigious early music festivals, including those of Aix-en-Provence, Saintes, Veaune, Utrecht, La Roque d'Anthéron, and Les Printemps des Arts de Nantes. 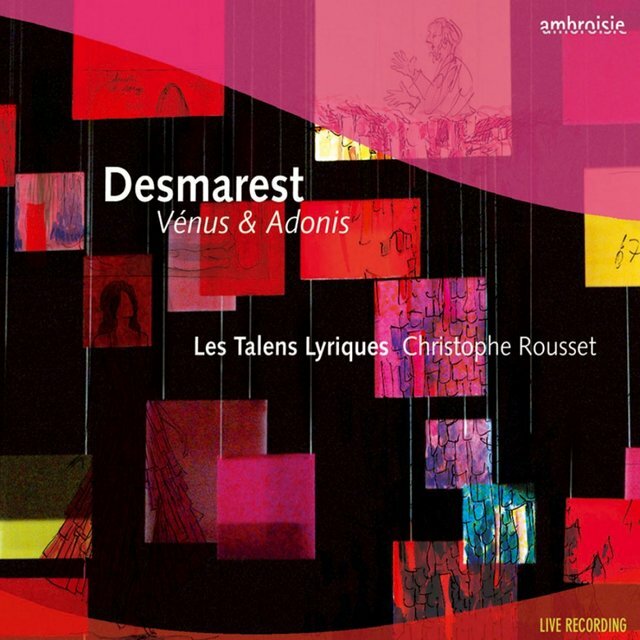 He recorded for the Decca record label and its early music imprint L'Oiseau-Lyre. 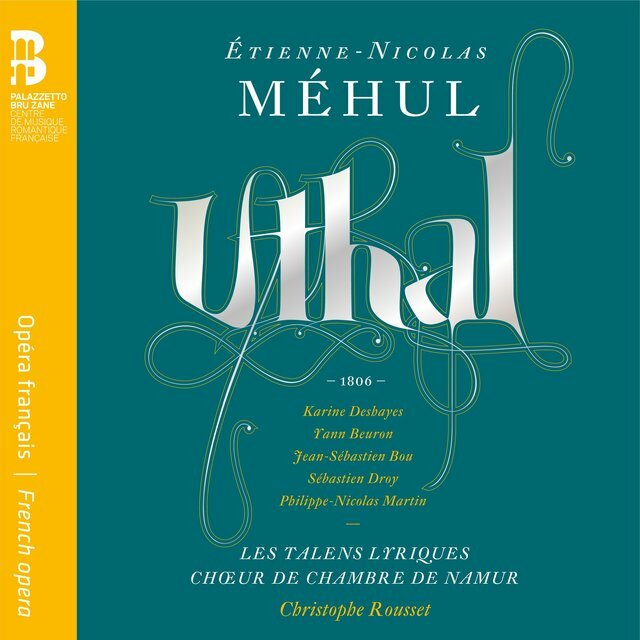 His recording of the Piéces de clavecin of Rameau won the 1992 Gramophone Award for Best Baroque Non-Vocal Release and the Belgian Cecilia Prize. 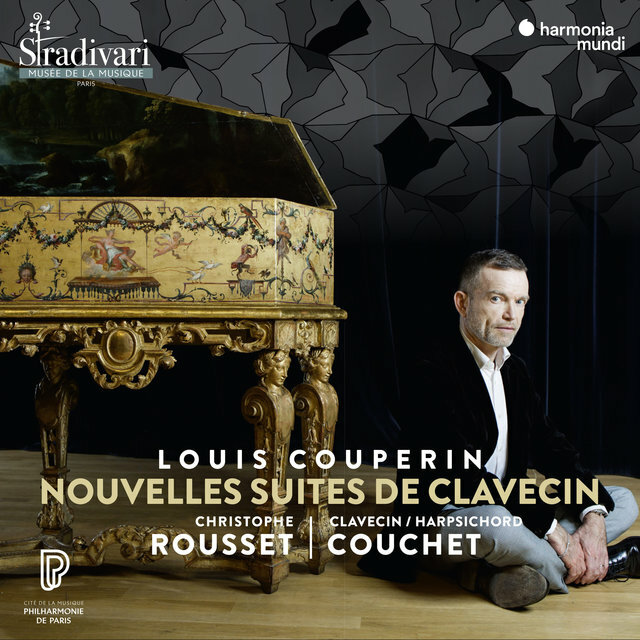 During this time as a specialist in Baroque harpsichord, he often performed the harpsichord continuo parts in ensemble music. 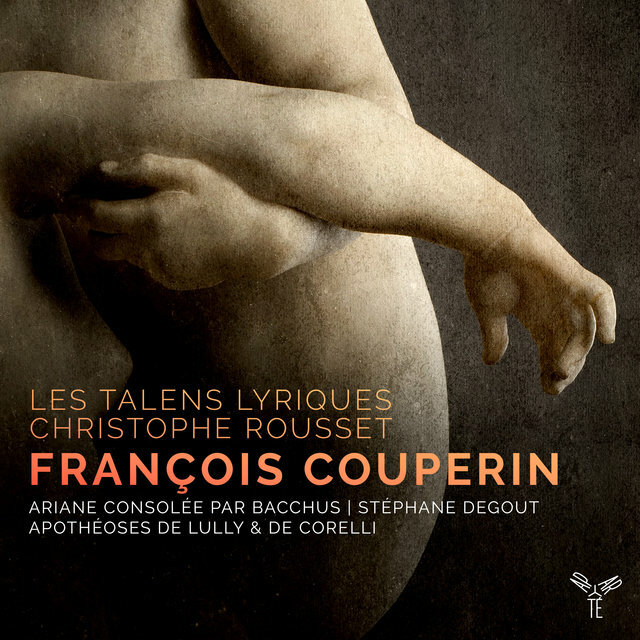 It was natural that Rousset's harpsichord appearances with such established authentic instrument ensembles as La Petite Bande, Musica Antique de Cologne, the Academy of Ancient Music, Il Seminario Musicale, and Les Arts Florissants led him to an interest in leading a Baroque ensemble. 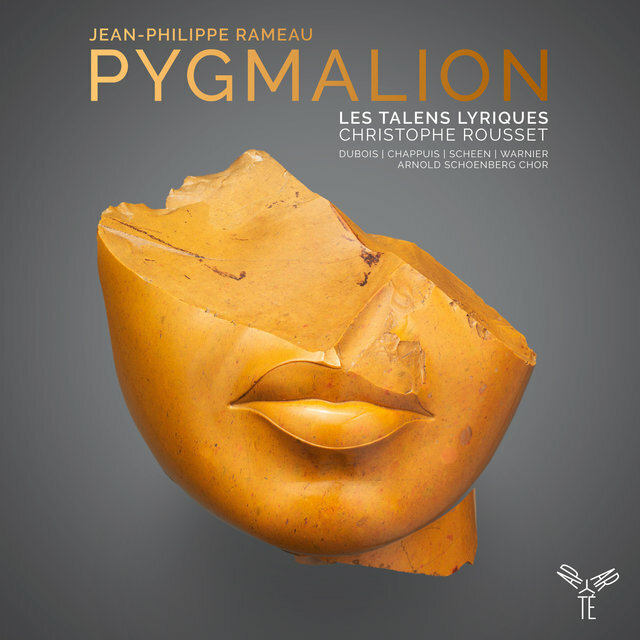 In 1991, he founded such a group, which he named Les Talens Lyriques. 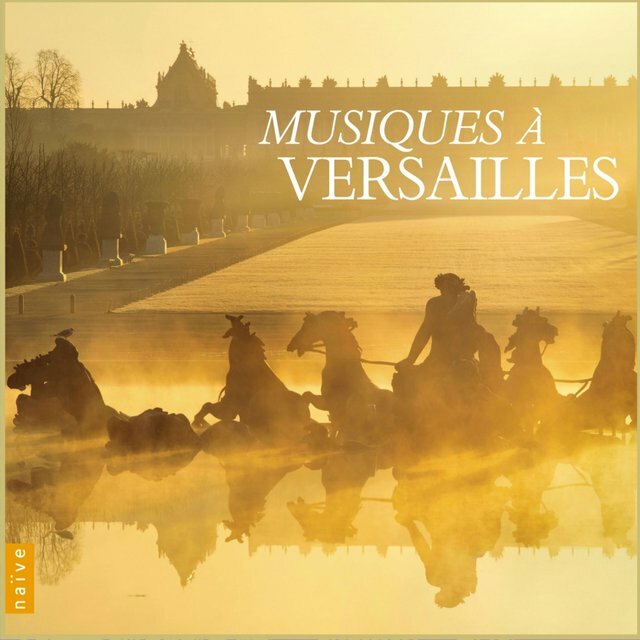 The group was primarily interested in reviving French Baroque music and exploring the connections between the distinct national styles of France and other major European nations. 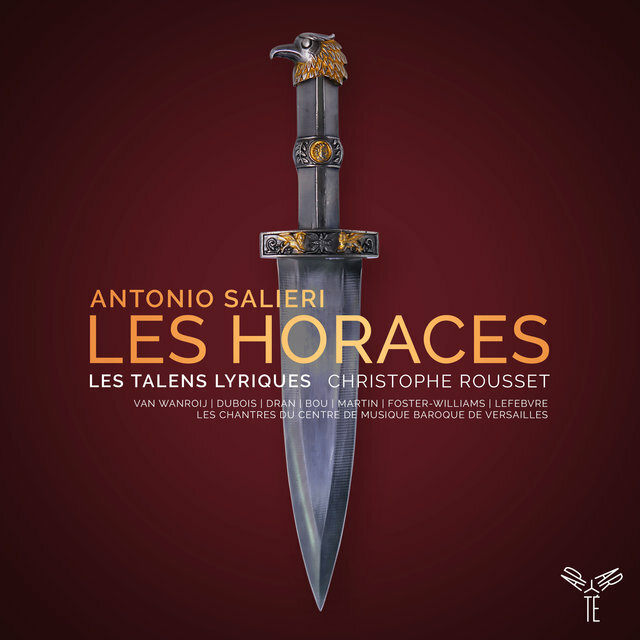 An important introduction of Les Talens came in 1993 at the Festival de Beaune, when they performed Scipione by Handel. 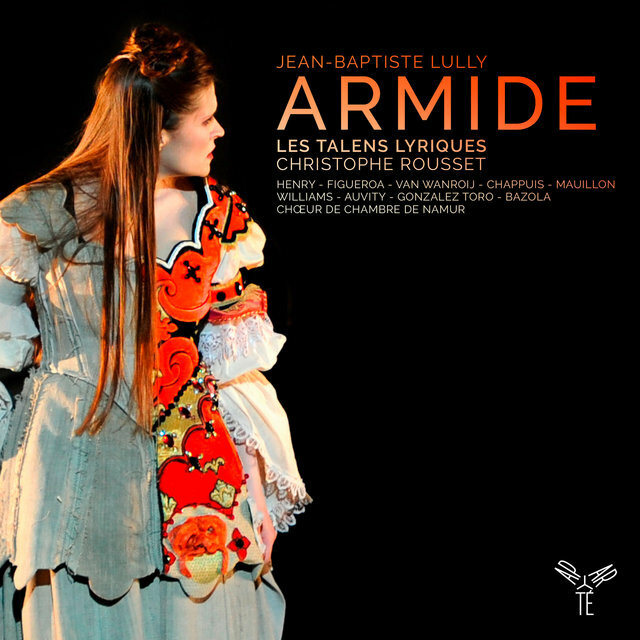 They have also played ballets and operas of Cimarosa, Berutti, de Mondonville. 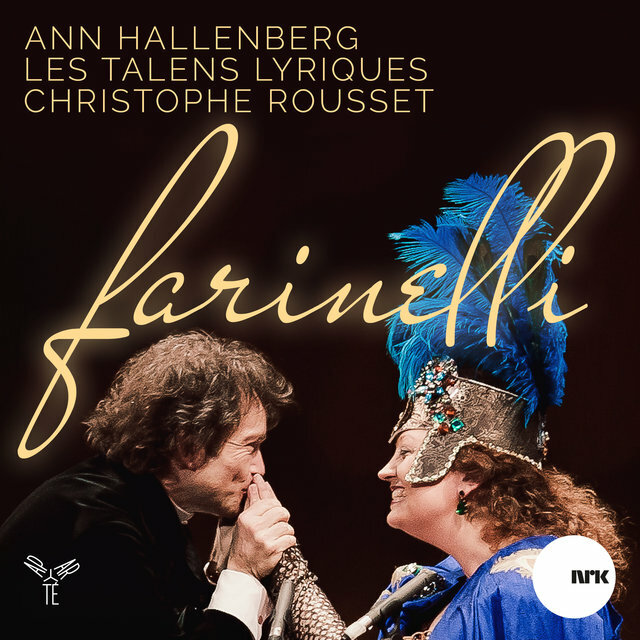 They recorded the soundtrack for the movie Farinelli, which had extraordinary sales for an early music classical release, selling well over 600,000 copies worldwide. 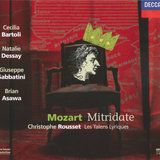 In 2000, Rousset conducted Mozart's Mitridate at the Opéra National de Lyon. 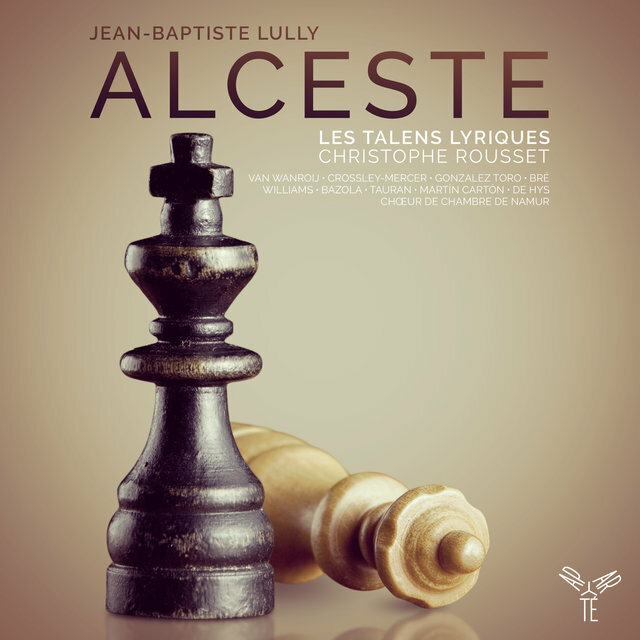 In 2004 he was honored by the French government as Officier des Arts et Lettres and Chevalier dans l’Ordre National du Mérite. 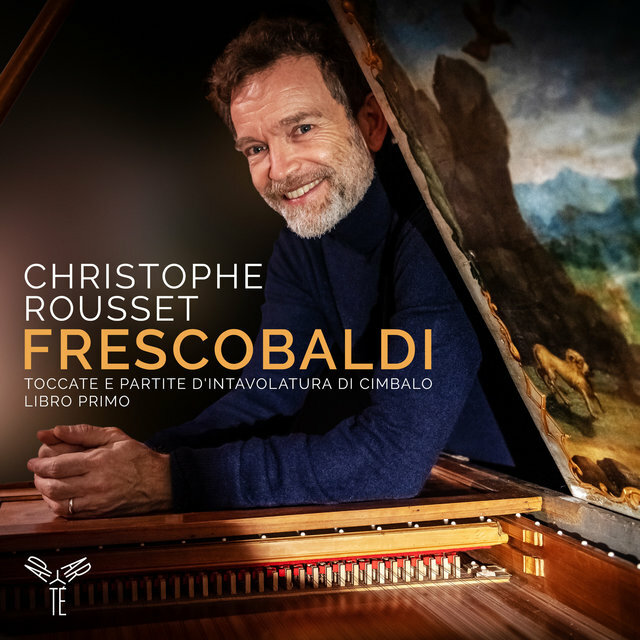 Rousset has continued to record as a solo harpsichordist, often exploring the rich fund of French Baroque harpsichord music beyond Rameau and Couperin. 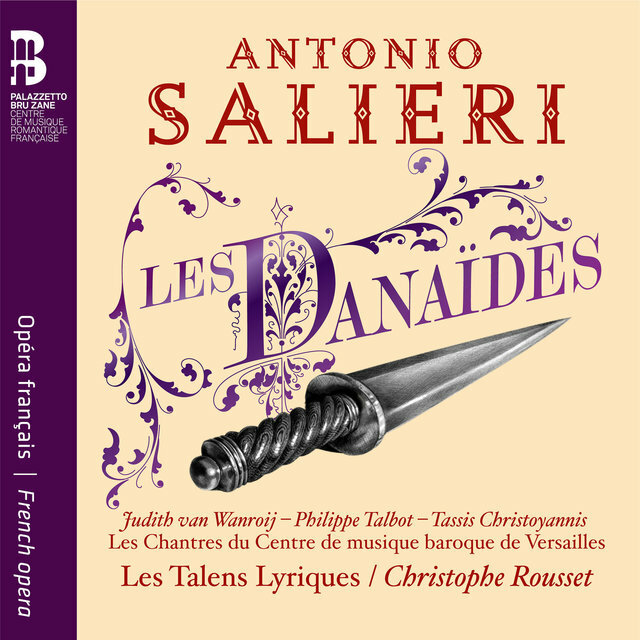 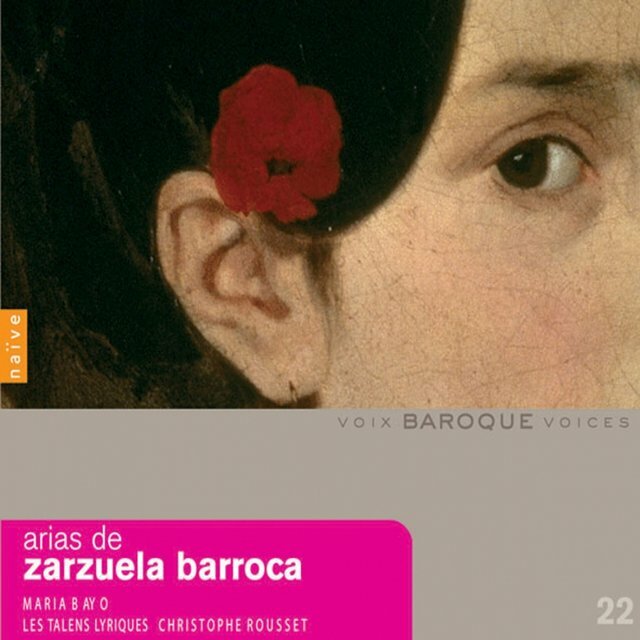 The explosion of interest in Baroque opera in the 2010s has stimulated a busy schedule of performances and recordings of operas with Rousset as director; he has recorded, mostly for the Aparte and Ediciones Singulares labels, such novelties as Lully's Amadis (2014), Antonio Salieri's Les Danaïdes (2015), and, in 2017, Etienne-Nicolas Méhul's early Romantic Uthal. 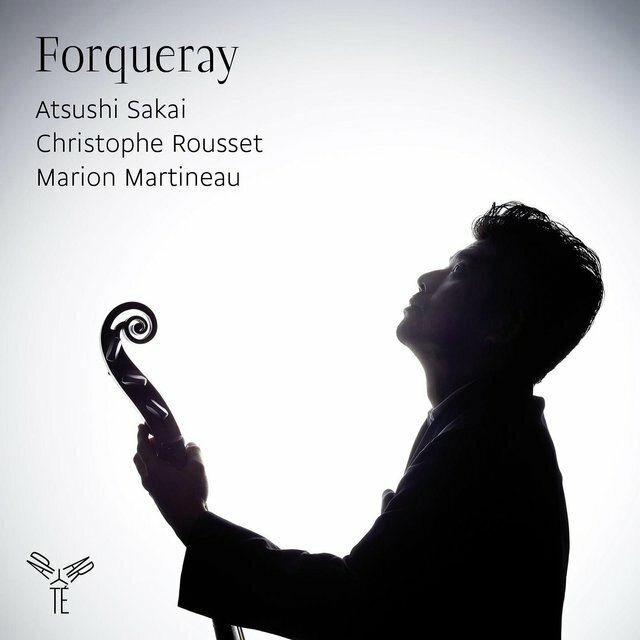 By that time, Rousset ranked as one of the most prolific performers of Baroque repertory on the European scene. 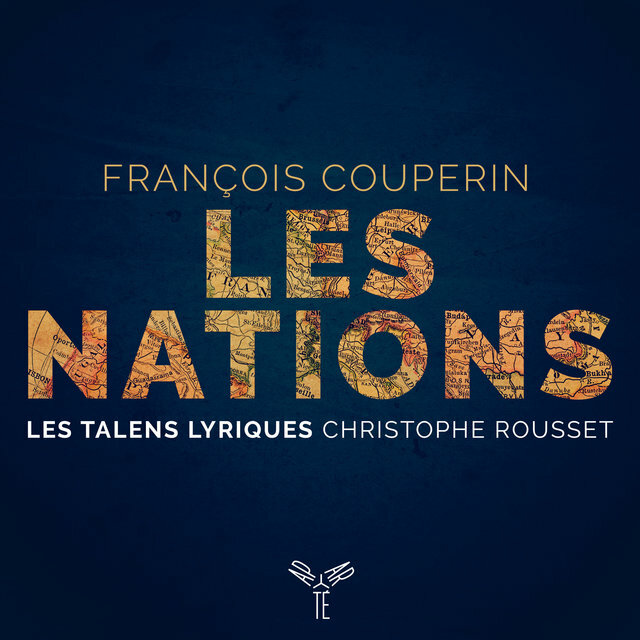 He is noteworthy as a teacher and mentor, with countless "graduates" from Les Talens Lyriques populating European early music orchestras and stages. 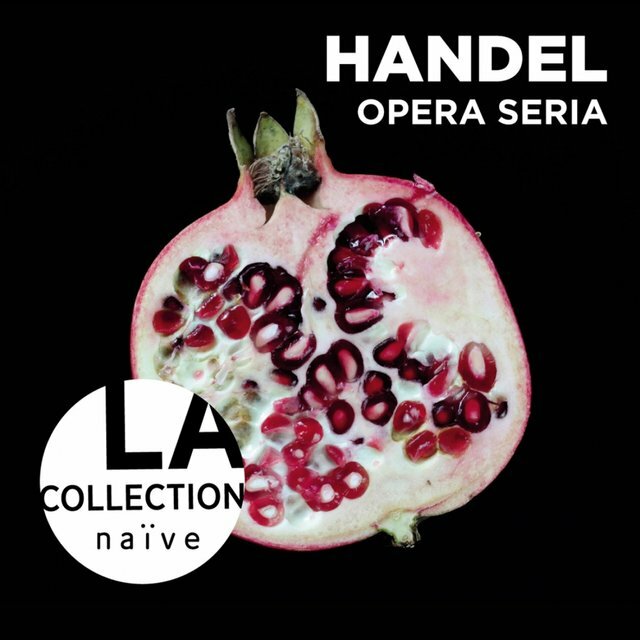 Mitridate, re di Ponto / Act 2 - Mozart: Mitridate, re di Ponto, K.87 / Act 2 - "Se viver non degg'io"